In this weeks episode, both Hanna and Bitte are back! the most important question on their guest survey – “Any improvements?” – and talk about some of the answers they got. their future plans with not one, not two but THREE events coming up next year! The first one is in March 2019, and it’s the second edition of KetoLadies, in beautiful Mallorca, Spain. After that, their brand new diabetes. event is in June 2019, close to Stockholm, Sweden. And the third one iiiiiiiiiiiiis…? You’ll have to listen in! Which events do they have the pleasure of welcoming you to? Let them know and let’s get excited! 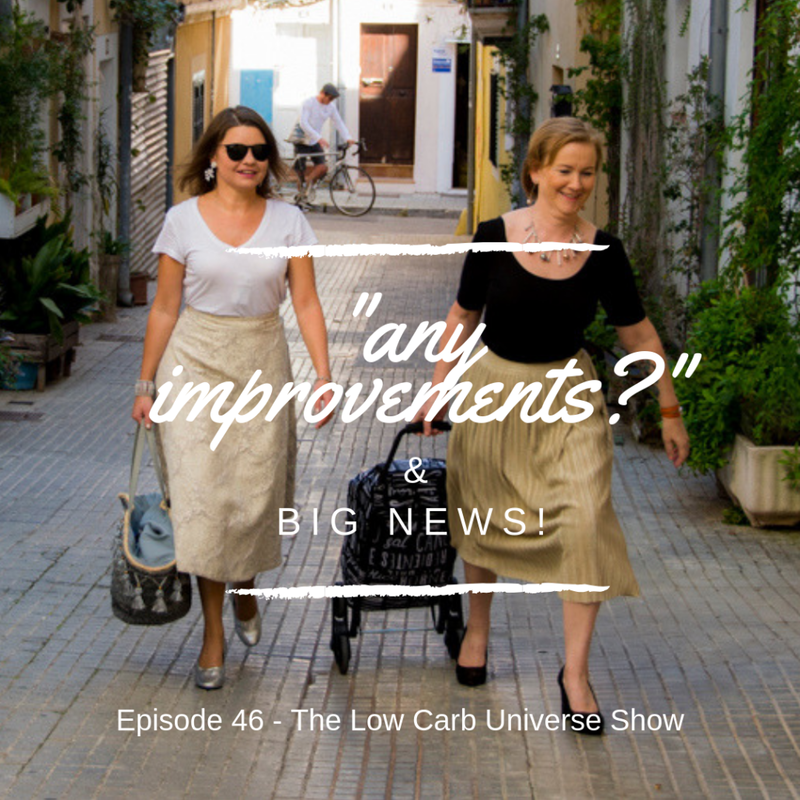 https://thelowcarbuniverse.com/wp-content/uploads/2019/02/LCUShowEp46.png 1080 1080 The Low Carb Universe /wp-content/uploads/sites/10/2018/12/TheLowCarbUniverseLogo2019.png The Low Carb Universe2018-12-20 11:12:202019-03-21 11:24:24"Any improvements?" & BIG news!